Supermoon phenomenon is a natural astronomical phenomenon. This event occurs at the closest distance of the Moon to Earth. 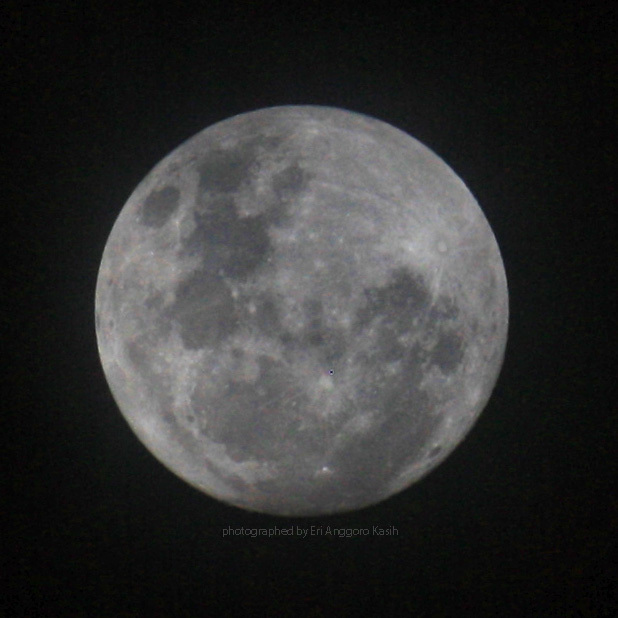 At this Supermoon, the Moon will be 14% larger and about 30% lighter than normal full-moon size. The moon will be at its closest distance from Earth in 2018, which is as far as 356,565 km. 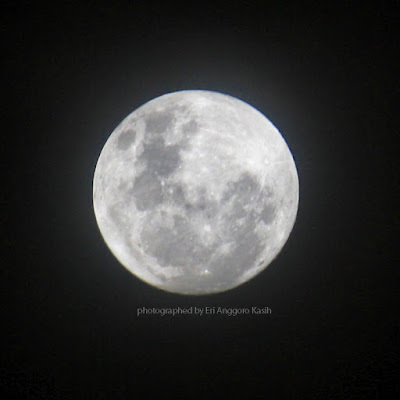 Supermoon can be seen from Indonesia twice in full moon phase in January 2018. The first phase occurs at the beginning of the year on January 2, 2018. While the next full-blown phase occurred on 30 and 31 January 2018. 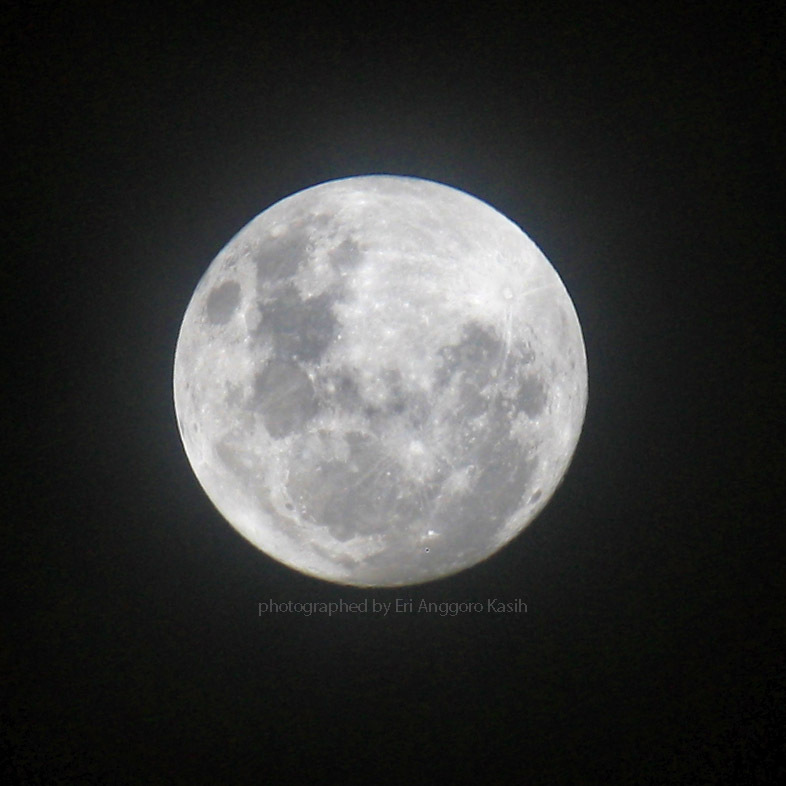 On January 2, this Supermoon phenomenon began to be seen at 04:48 pm. Unfortunately, Supermoon peak phase is not visible because the moon has been immersed in the territory of Indonesia. Full peak occurs next five hours at 09:24 pm. Second supermoon at the end of January is much awaited because it will be accompanied by a total lunar eclipse. Eclipse is expected to occur from early evening until midnight. Eclipses can be observed from all over Indonesia. This total eclipse will occur for one hour 16 minutes which causes the Moon to be red. 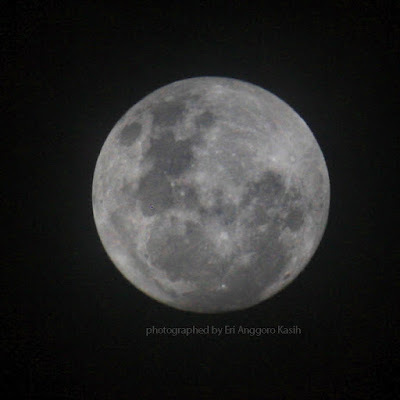 But We can start enjoying Supermoon since January 1, 2018 night.